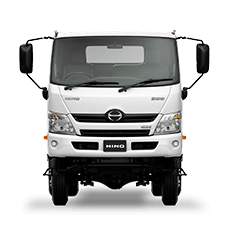 We work daily to ensure that our customers are having a fantastic experience, whether that's in the purchase of a new or Used truck or even a regular service! 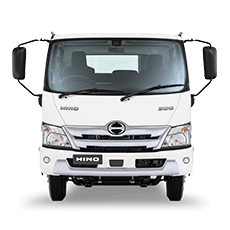 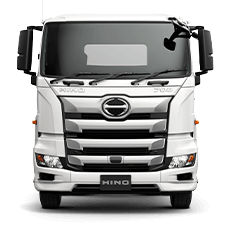 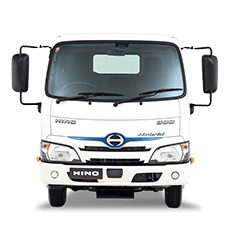 City Hino is operated with the highest level of professionalism and we take an active role in our local community. 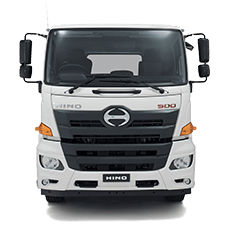 For many years we've employed and trained many locals in our Dealership, ensuring they're fully qualified to support your truck needs as well as take care of the local community.